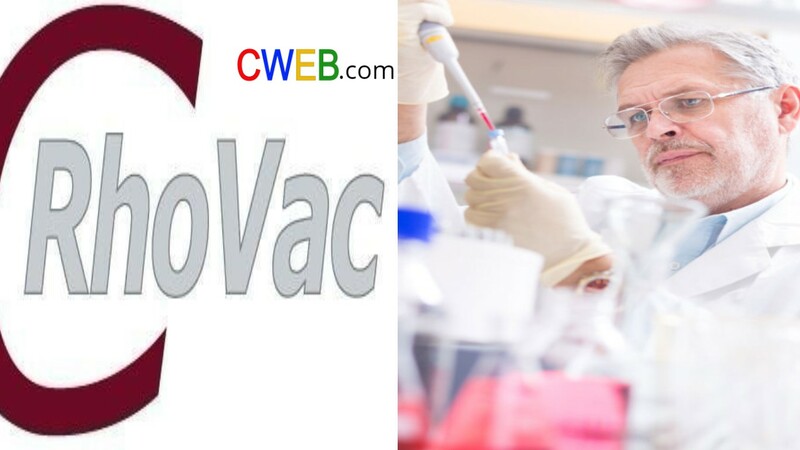 RhoVac AB announces that all patients in company’s clinical phase I/II study successfully completed their treatment phase with RV001. RhoVac AB (“RhoVac”) announced today, 19th February 2018, that all patients successfully completed their treatment in company’s clinical trial phase I/II study with RV001 cancer vaccine. RhoVac’s drug candidate RV001, which targets metastatic cancer cells, is in clinical phase I/II development in patients with diagnosed prostate cancer. The cancer vaccine targets protein RhoC, which is highly over-expressed in metastatic cancer cells – no matter what form of cancer it is derived from. The goal of the RV001 project is to develop a cancer vaccine that prevents or limits the spread of cancer. On April 5th 2017, the company announced that the first patient in the Phase I/II study had started treatment with the cancer vaccine RV001 and in mid-November 2017, the treatment phase was completed for this first patient. All patients have now finished treatment and in March 2018 the final blood samples will be taken for immunological monitoring. The timetable of the clinical study has been in full alignment with the original plan, and the final result will be reported, as previously announced, in the second quarter of 2018. Completion of phase I/II clinical study, is another important milestone for RhoVac in development of cancer vaccine RV001 and we noted that no safety issues have been identified that hinders the continuation of the study. The next step is to prepare for the immunological analyses for all patients and confirm the significant vaccine-mediated immune response that was reported in December 2017. Comments from RhoVac’s CEO, Anders Ljungqvist -We are delighted that we have reached the final phase of our clinical study and that we are fully on the scheduled timeline. It has been a fantastic trip. I would like to thank everyone who helped us in the project, in particular Copenhagen Prostate Cancer Center at Rigshospitalet, the Phase I-unit Zelo at Bispebjerg and Frederiksberg Hospital, and DanTrials ApS for a very professional and dedicated work.